Prime Minister Viktor Orbán in an interview on Sunday urged all Hungarians “who love their country and support its interests” to participate in the European Parliament election on May 26. 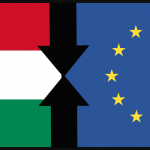 “Brussels must be shown that what is happening in Hungary is what the Hungarian people want,” Orbán told public radio. “It is not in Brussels in the offices of parties pushed and pulled to the left and George Soros-type civil organisations that will decide what happens in Hungary and Europe,” Orbán said. “We are not going to follow the dictates of Brussels if these are no good for Hungarians,” he added. 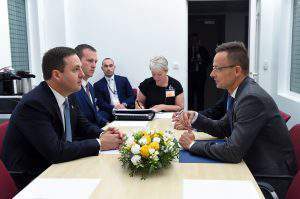 The prime minister said that when Brussels had demanded austerity measures in 2010, the Hungarian government sent the IMF packing and cut taxes. When they wanted “banks to be able to collect forex loans hundred-fold from the people” the government called banks to account. And when Brussels wanted high public utility fees, Hungary instead cut the utility fees, he added. 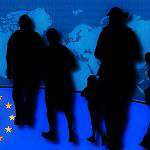 Commenting on German Chancellor Angela Merkel’s statement that it is unacceptable for certain member states to bar migrants, Orbán said pro-migration countries and their leaders had not given up on their “plan to change central Europe”. “But central European have the moral upper hand because, unlike westerners, they don’t impose their ideas about how to live on others,” he added. 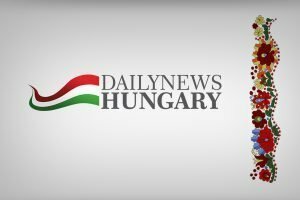 “Hungary will not give up its basic rights … and Hungarians will continue to make decisions on important issues that determine people’s lives here,” he said. “The Brussels elite lives in a bubble and has lost touch with reality,” he said, adding that national interests must be firmly planted and given priority. Commenting on the ruling Fidesz party’s membership of the European People’s Party, Orbán said: “we have won time”. 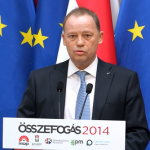 Given that 13 parties requested Fidesz’s expulsion from the EPP, the outcome was acceptable, he added. 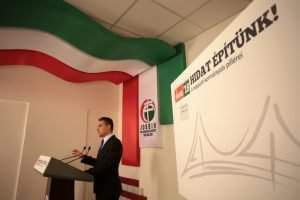 “After the European elections, we in Fidesz will decide what’s best for Hungary; whether to carry on as part of the EPP or find our place in a new party grouping.” All of the 13 parties that wanted to expel Fidesz “are pro-migration”, he added. 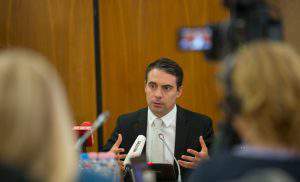 Fidesz, he insisted, could not be expelled or suspended from the EPP. The Hungarian ruling party, he added, is governing for a fourth term was the most successful European party in the last three EP elections. Had the dispute reached a point going beyond a solution, Fidesz would have quit the EPP, Orbán said. He said the EPP was no longer the strong party that it used to be in the time of former German chancellor Helmut Kohl. “It has lost its sovereignty, is dictated to from the left and even wants to work together with it,” Orbán said. As a result, it has allowed itself double standards, especially when applied against central European countries, he added. 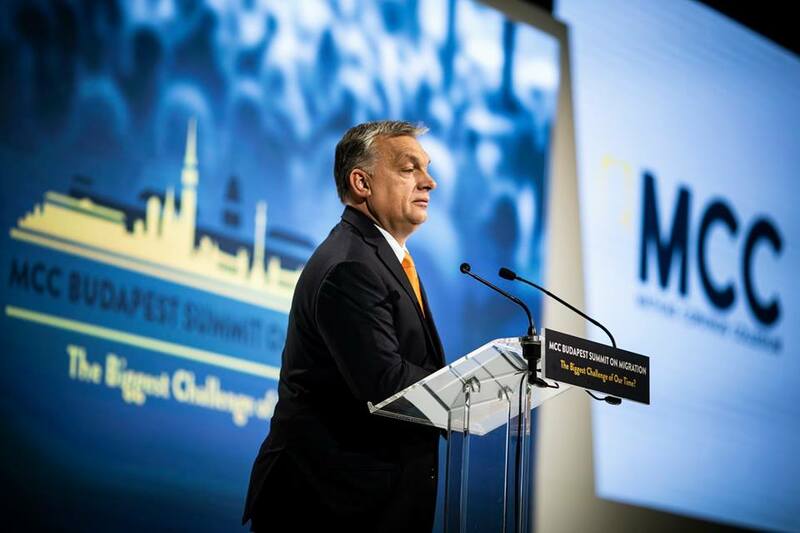 When after the EP elections Fidesz decides whether or not to remain an EPP member, then one decisive factor will be whether double standards still apply, whether the EPP becomes pro-migration and whether it stands in support of Christian values or continues to shift to the left, Orbán said. 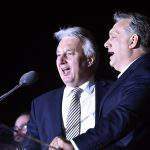 Orbán noted that the ruling coalition in The Netherlands had lost its majority in the upper house and the party of Frans Timmermans had thereby suffered a defeat. While Timmermans, the lead candidate of the Party of European Socialists (PES) for President of the European Commission, is visiting Budapest and other European cities “to lecture us about democracy, his party has just been sent away with a flea in their ear by the people at home”. “The likes of Timmermans, who are chased away by voters at home, must not be given positions in Brussels because this weakens EU cooperation,” he said. 'Huxit' at stake in EP elections? PreviousFirst vegan pub in Budapest opened!